Welcome to Episode Two of The Inspired Women Podcast. In this episode your co-host Jules Clyde interviews your other co-host Megan Hall. Get to know your Podcast hosts. 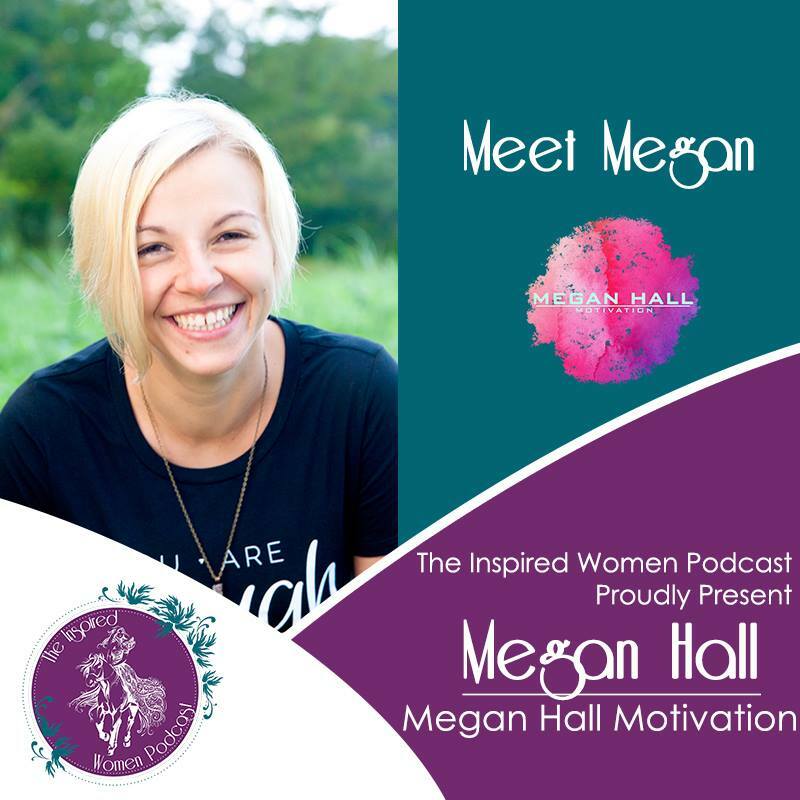 Megan is the founder of Megan Hall Motivation. She helps Busy Women manage their chaos and create a life they love to live. Megan lives in Virginia with her four beautiful children, cute kitty, and husband, a Sailor in the United States Navy.